When will be Mr. Broadway next episode air date? Is Mr. Broadway renewed or cancelled? Where to countdown Mr. Broadway air dates? Is Mr. Broadway worth watching? 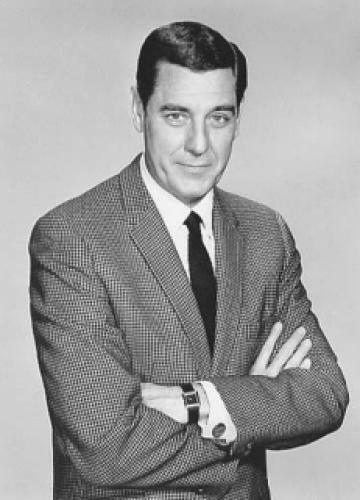 Craig Stevens of Peter Gunn fame returned to series television in this series about the adventures of a New York public relations man. Despite some top notch guest stars the series only lasted for half a season with 13 episodes total airing. EpisoDate.com is your TV show guide to Countdown Mr. Broadway Episode Air Dates and to stay in touch with Mr. Broadway next episode Air Date and your others favorite TV Shows. Add the shows you like to a "Watchlist" and let the site take it from there.